We just went live with our Kickstarter campaign earlier today and we’re off to a great start! 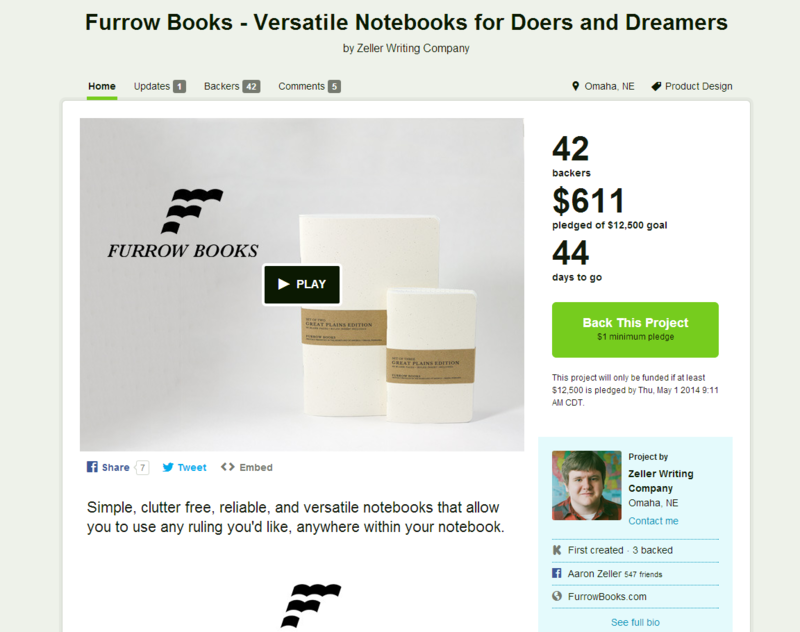 At the time of writing this, we’re about 5 hours in and 5% of our goal has been achieved! We’re loving the momentum and feedback we’ve received so far and are looking forward to our campaign’s development! To checkout the campaign, please click here.